Vous souhaitez travailler votre technique en profondeur, et apprendre vite, et bien. Débutant ou confirmé, vous cherchez à vous améliorer de façon rapide. Nous venons d’ouvrir l’école à Paris – c’est pour cela que nous vous présentons les réussites de nos éléves anglais. Nous aurons très vite des succès français à vous présenter! I have been going to the Tuesday classes for about 4 months, and recently joined the Sunday class + milonga. 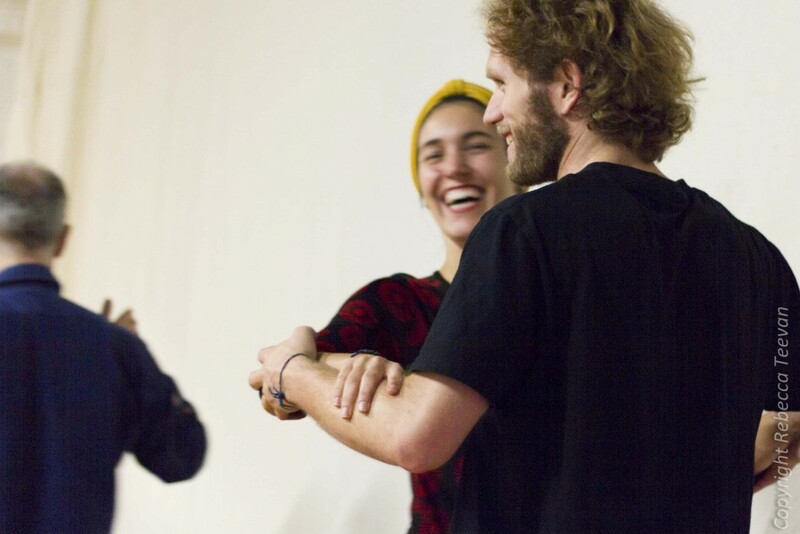 The teaching style of Pablo and Anne is the best I have ever experienced, they go very deep into technique work and within weeks make everybody dance better and feel more confident. The class is great fun as well as the venues. I would recommend them to anybody wanting to either start learning Tnago or improve their dancing. I have attended two of the Tango Space classes so far, I accidentally came to the intermediate class on my first session but the teachers made me feel very comfortable and i was able to join in! The classes are really good fun and a great place to meet people. There is often a ‘Milomga’ which is a sort of after party where people of all levels come to Tango, and when I went there was food and wine! The teachers are very warm and make you feel comfortable, and at the end they perform a tango routine themselves where you can see that they are clearly masters of their craft. Pablo and Anne are talented and patient teachers. The classes are fun and easy to follow and they are both very knowledgeable and always available to approach with any questions. My dancing has come on a huge amount in the few lessons I have attended. Very good tango classes. Pablo and Anne are terrific tango dancers and very good teachers. They made my private classes very funny and easy to follow. I certainly recommend them!